In our old-fashioned bar you can enjoy not only a quality beer, but also you can choose from a number of well-known and unknown whiskeys, especially the world-famous whiskeys. 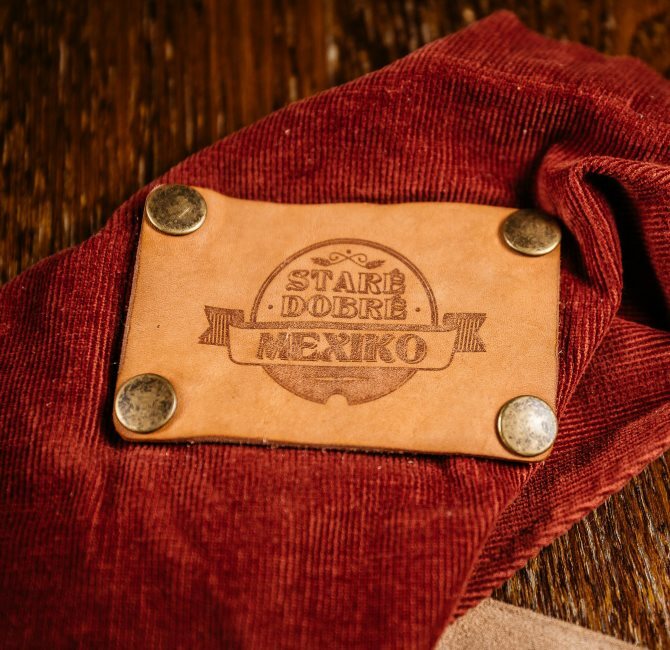 Staré Dobré Mexico brings classic, Slovak and honest cuisine from Slovak products only, which go well with the beer and please every guest. 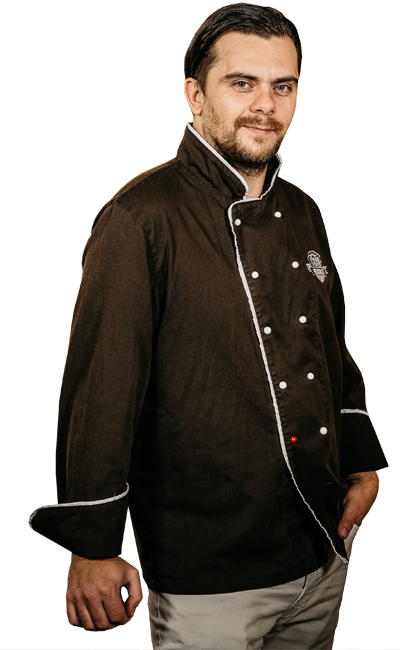 A stable menu is enriched by seasonal delicacies and lunch specialties. In this beer restaurant, it is right the kitchen that has a card up its sleeve.